Health Insurance Call Center Services - Inbound & Outbound - Dasher Inc.
maximize your opportunities to interact one-to-one. thousands of telephone calls on your behalf. HEDIS/care gap closure through preventive service reminders that promote the use of preventive health services available through the Medicaid program and educate users about the advantages of utilizing these services. Assists callers who need guidance. 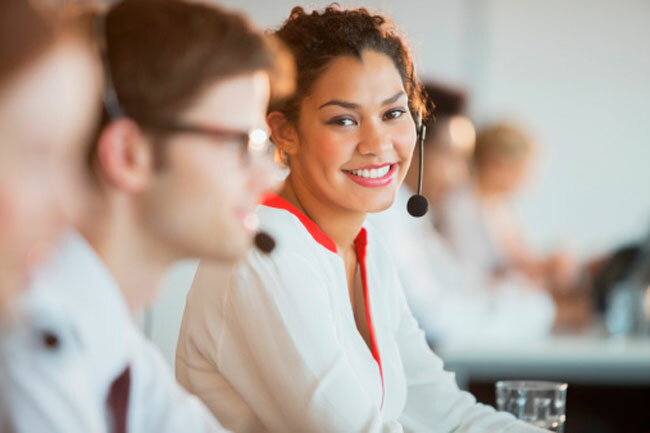 Maintains a toll-free telephone number to provide customer service and support for individuals seeking professional licensure in Pennsylvania. Receives hard copy applications, reviews them for compliance with licensure requirements, and corresponds with candidates to assist with submitting completed licensure applications. Call center staffed by experienced representatives who can educate, advocate, and project an image that’s consistent with your brand. They understand the imperative to reflect well on our clients. Reports on call volume, content, and calls requiring follow-up for 90 days from the date of data breach notification mailings.